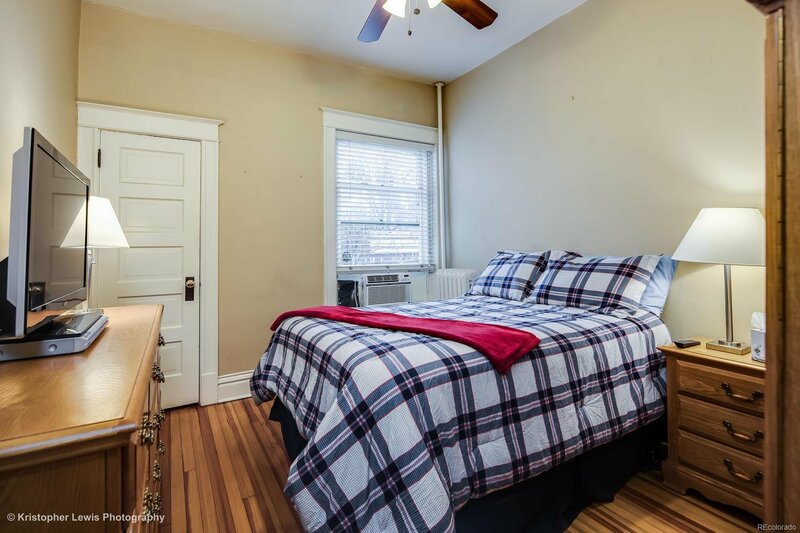 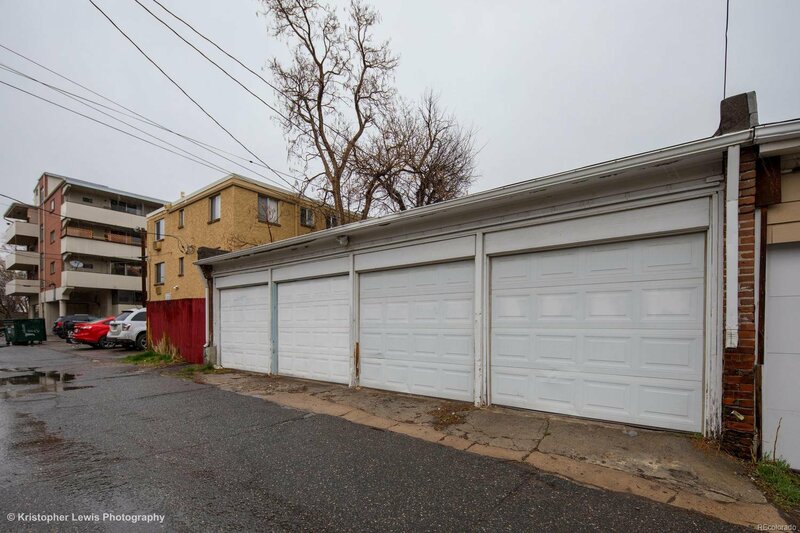 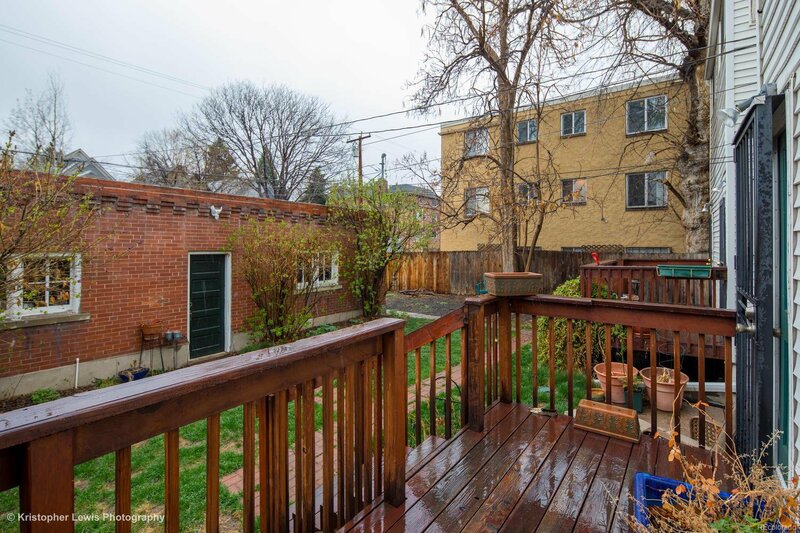 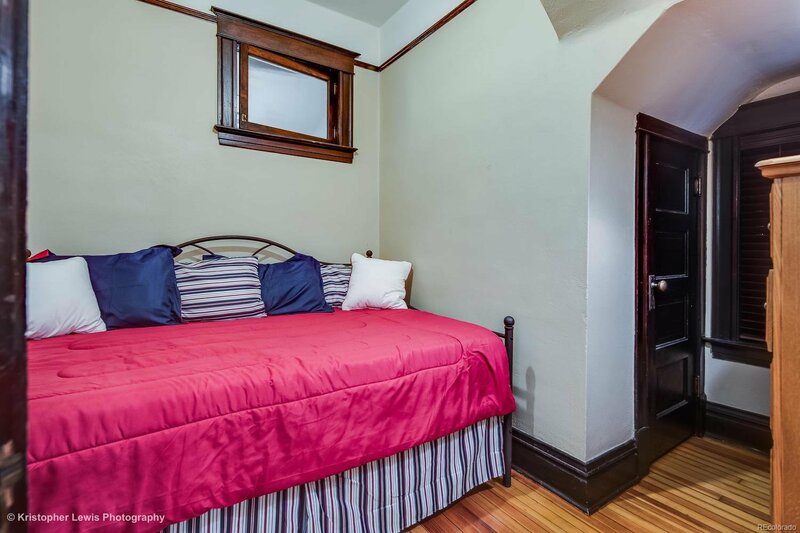 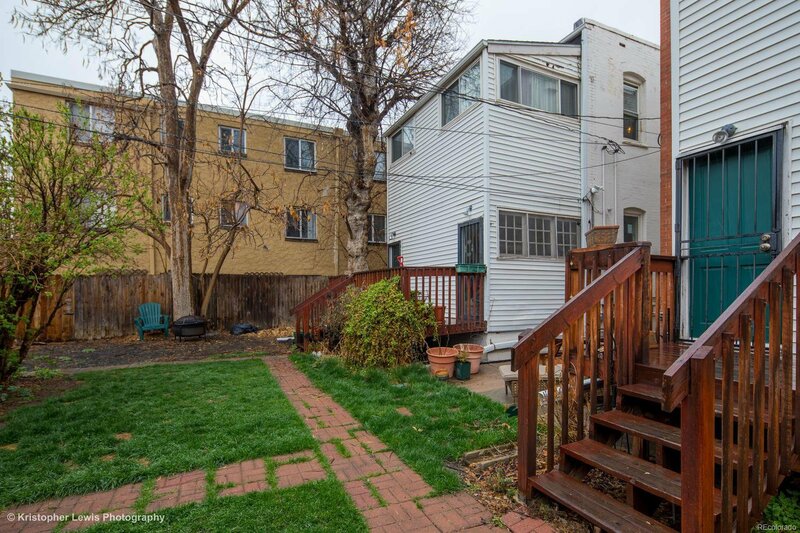 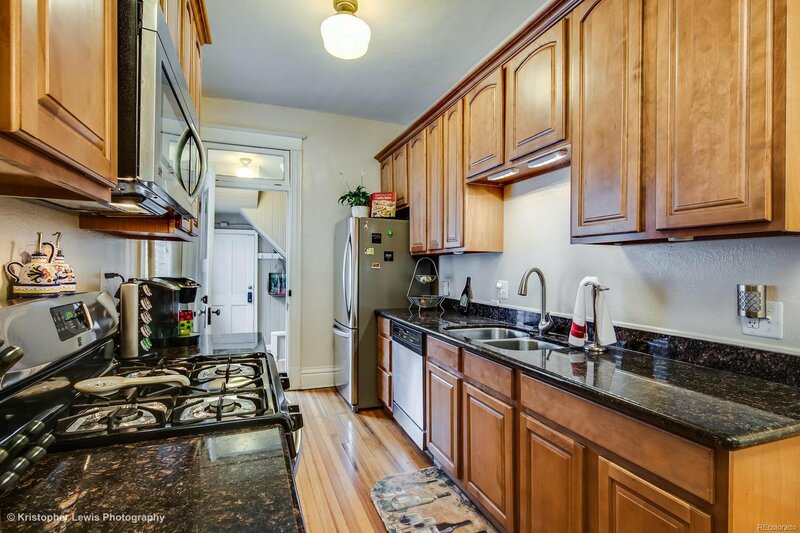 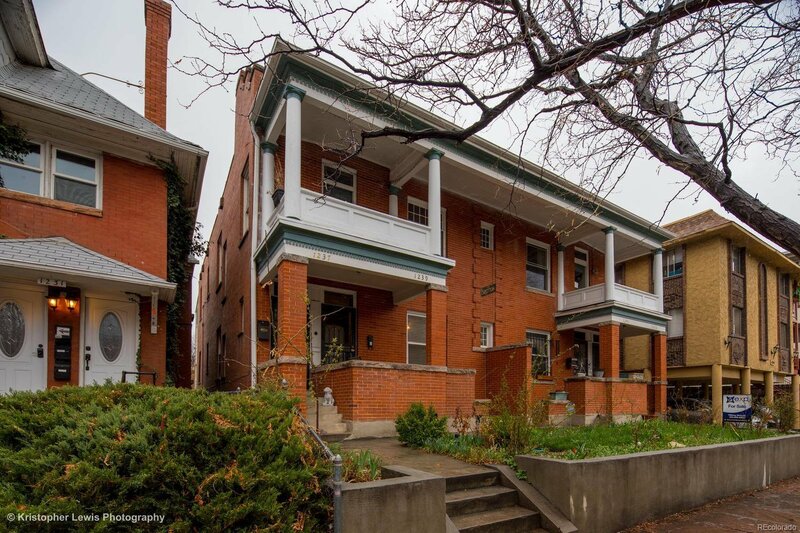 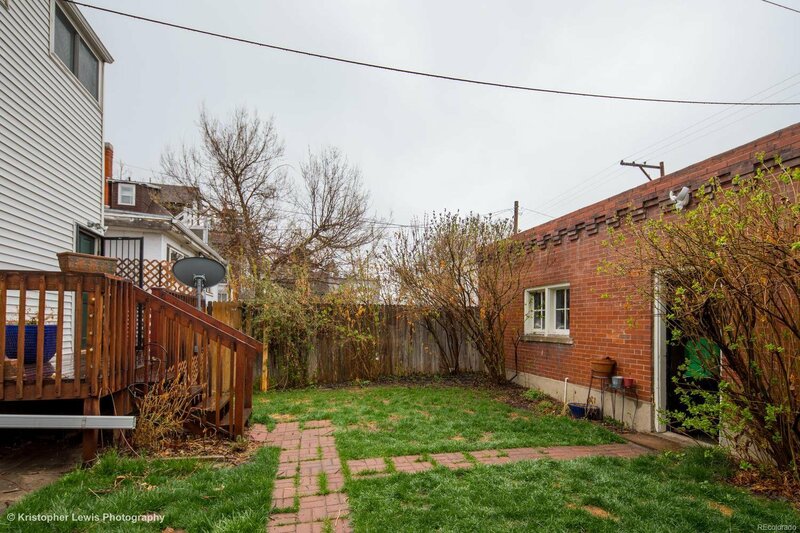 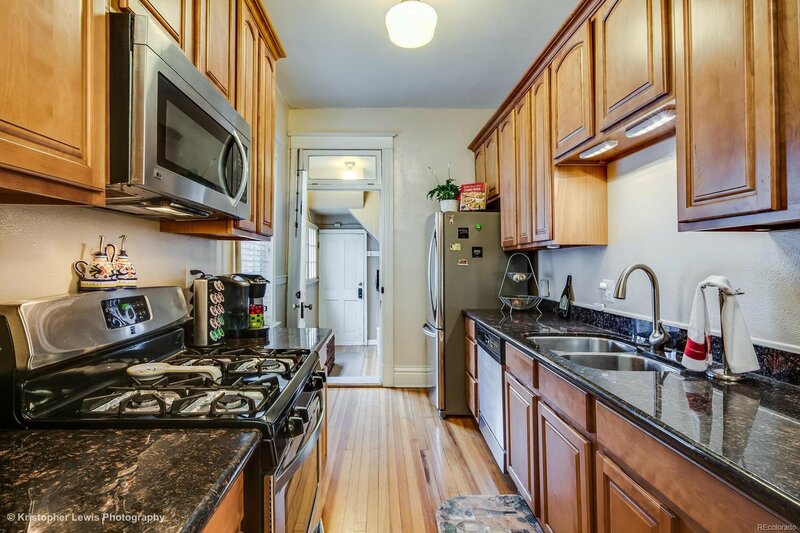 Welcome to this charming unit near Cheesman Park! 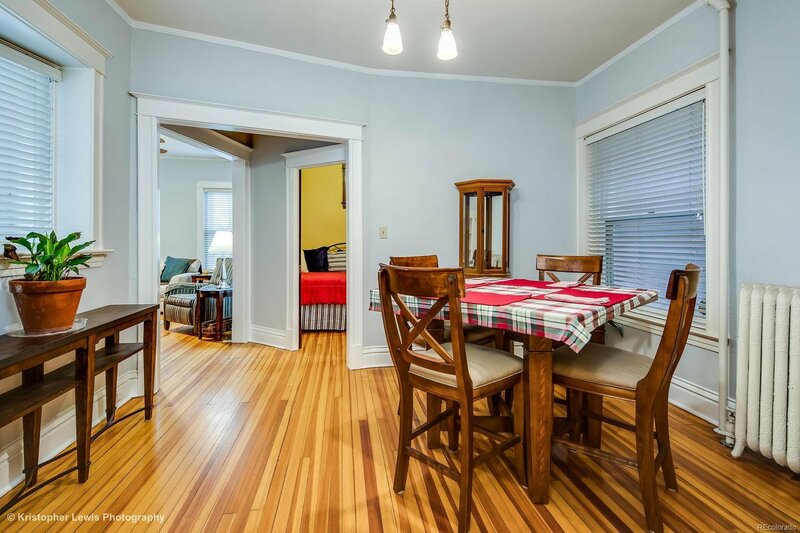 Enjoy the beautiful hardwood floors throughout and all the classic touches you’d expect In a 1916 home! 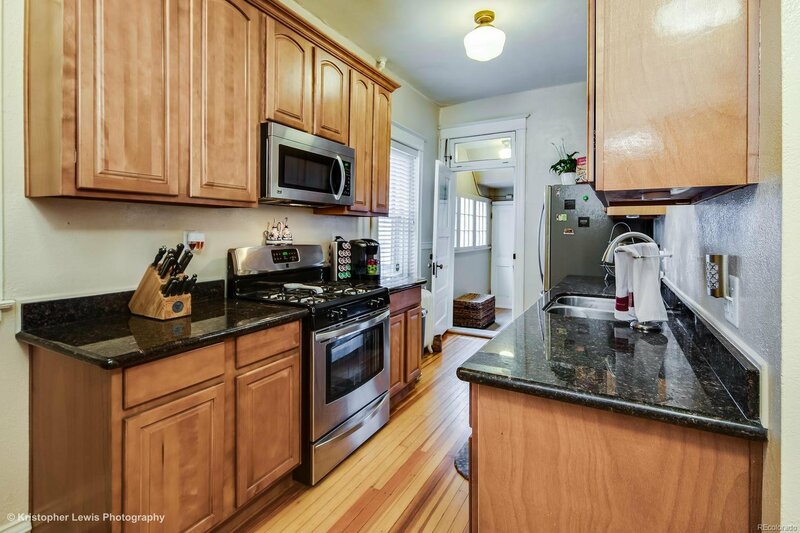 The kitchen has been thoughtfully updated with stainless steel appliances, granite countertops, and Maple cabinets offering plenty of storage! 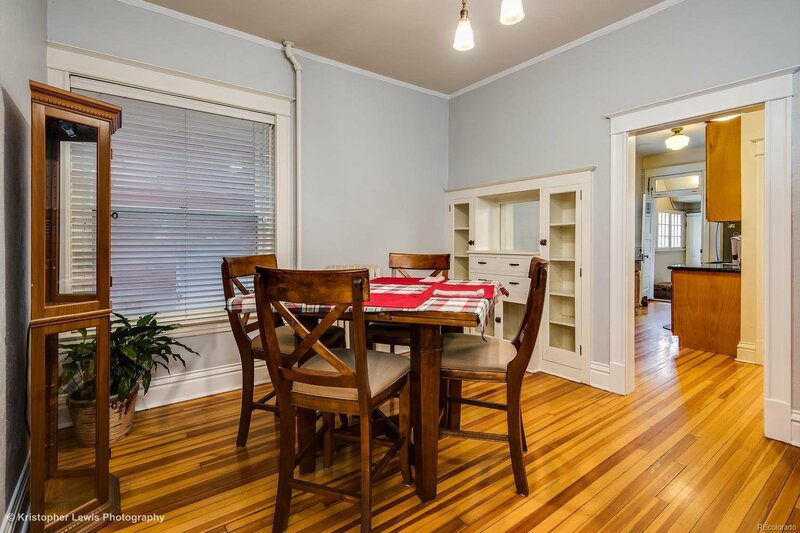 You can enjoy meals in the designated dining room or the breakfast nook in the kitchen. 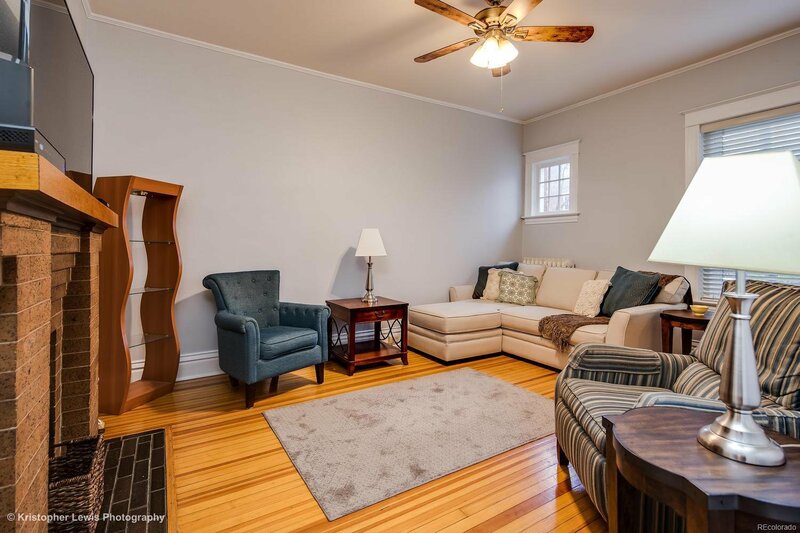 Enjoy relaxing in the cozy living room with soaring ceilings and original fireplace! 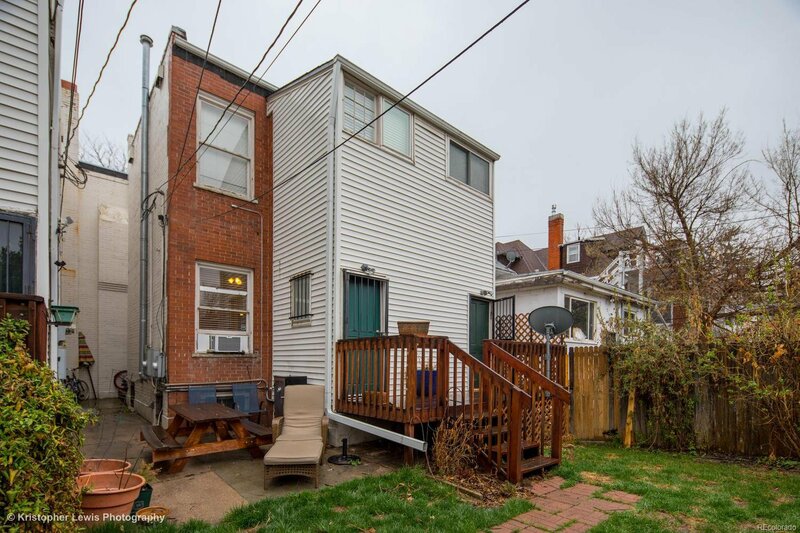 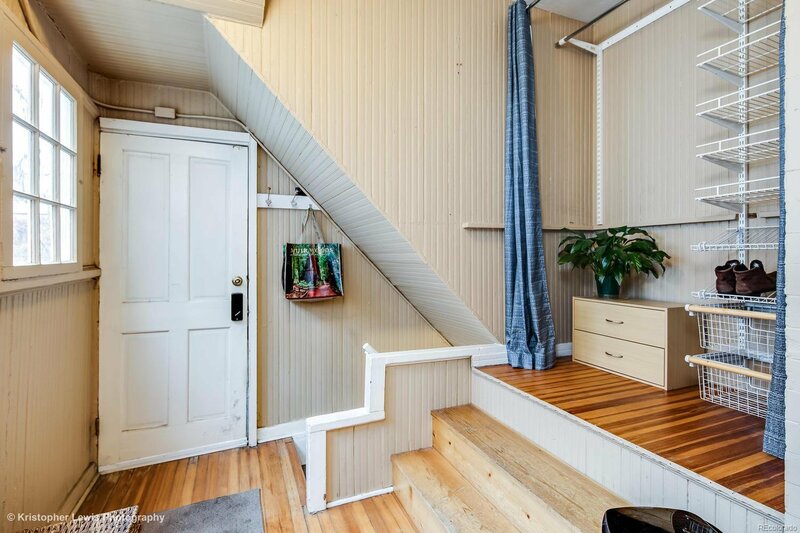 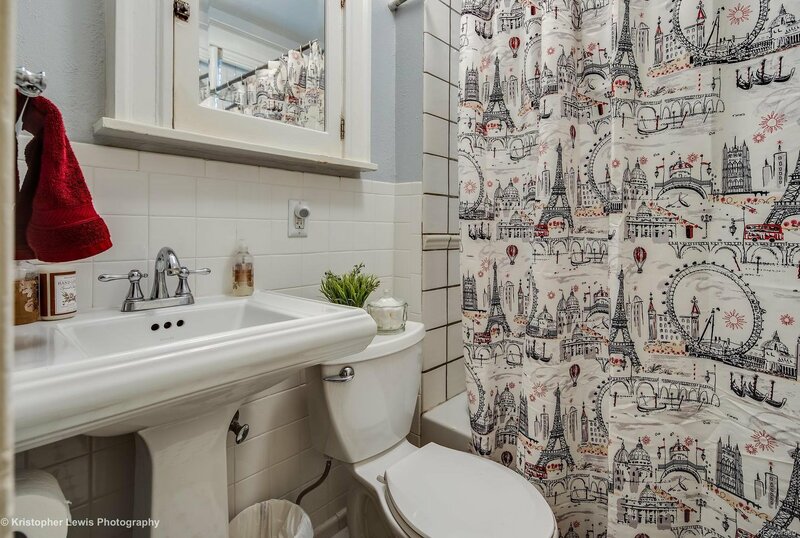 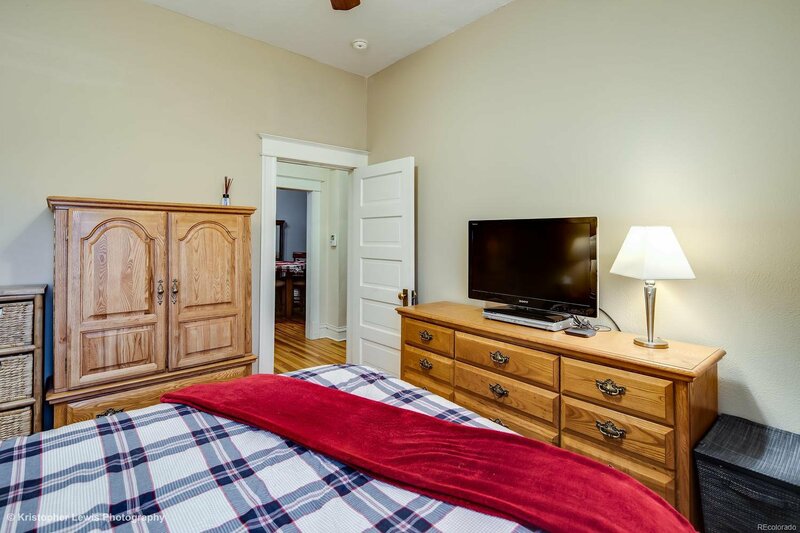 There are two bedrooms in this unit, and they share the beautifully updated bathroom. 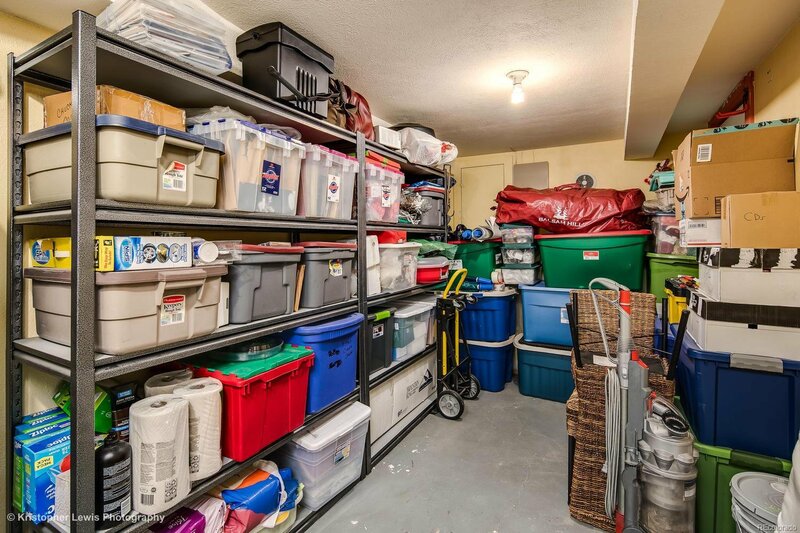 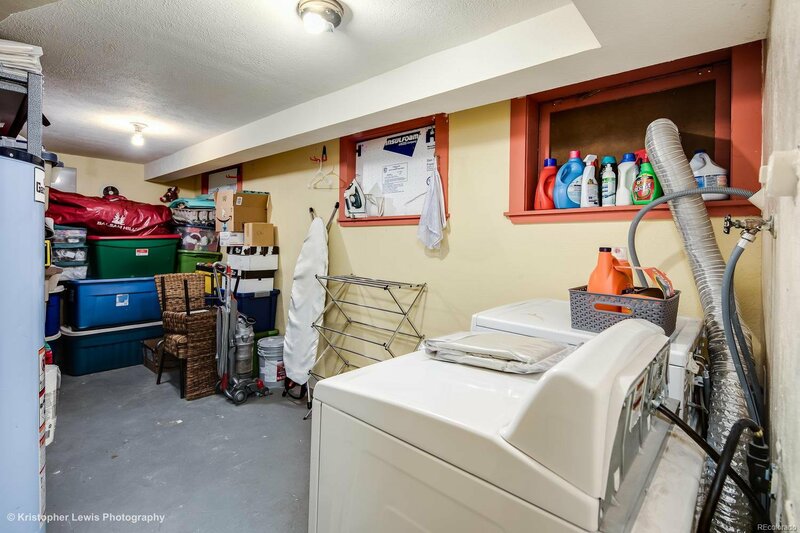 The basement has a ton of storage, and the storage racks as well as the washer & dryer stay with the property! 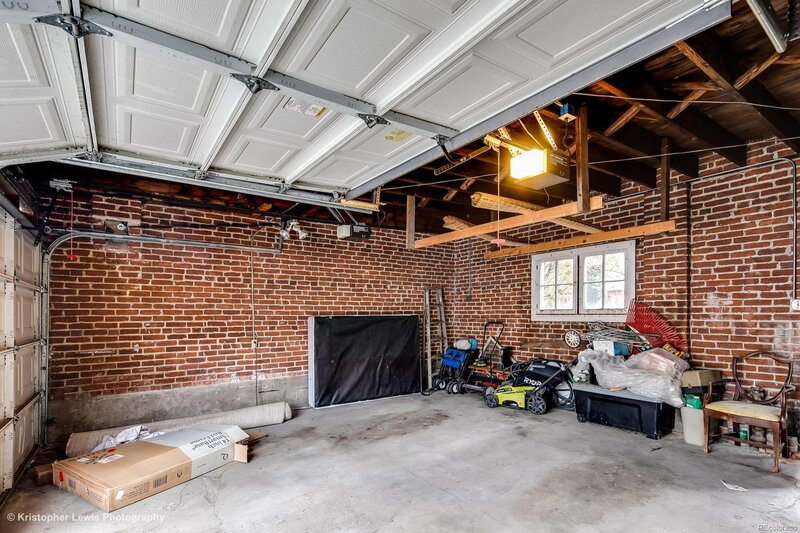 The backyard is great for a cookout or throwing a ball to your favorite 4 legged friend and it leads you to a designated parking spot inside the detached garage! 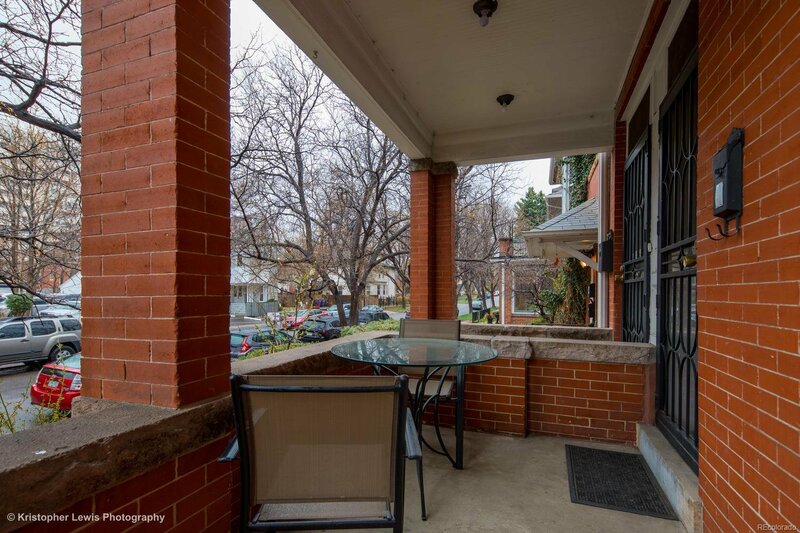 Just 2 blocks from Cheesman Park and a short walk to nearby shops, restaurants, and so many things to enjoy all year long!